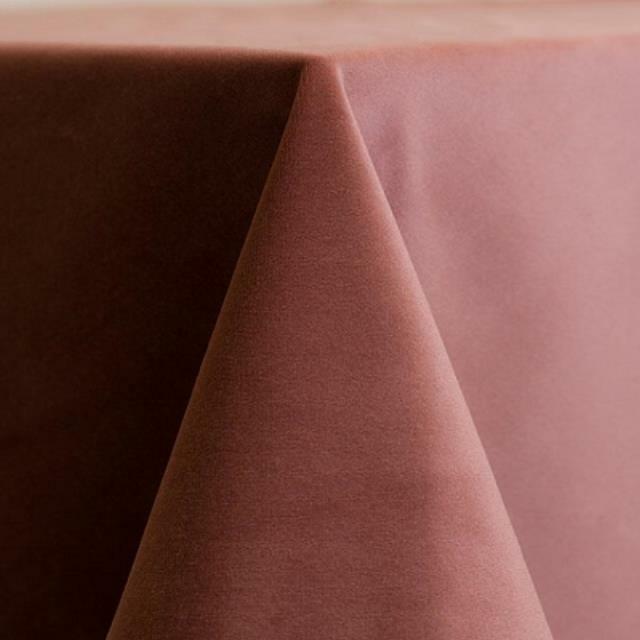 LINENS: CAMEO BLUSH VELVET - 120 IN. LINENS: CAMEO BLUSH VELVET - 132 IN. LINENS: CAMEO BLUSH VELVET - 90X156 IN. * Please call us with any questions about our cameo blush velvet in Franklin, Nashville, Brentwood, Murfreesboro, and Greater Middle Tennessee.